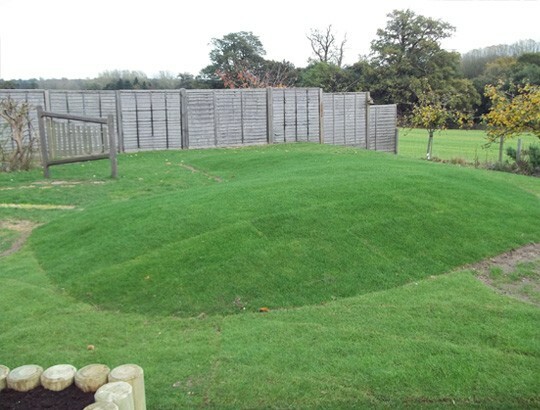 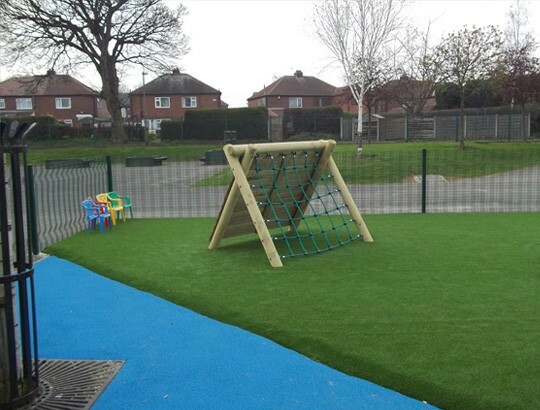 Main Features: Pennine’s Grassmat Safety Surfacing provides an excellent surfacing solution to existing well draining grassed areas. 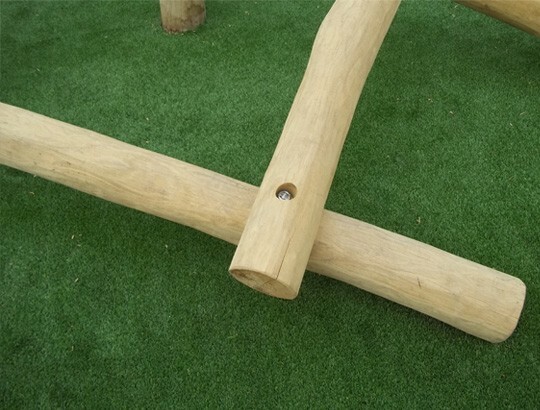 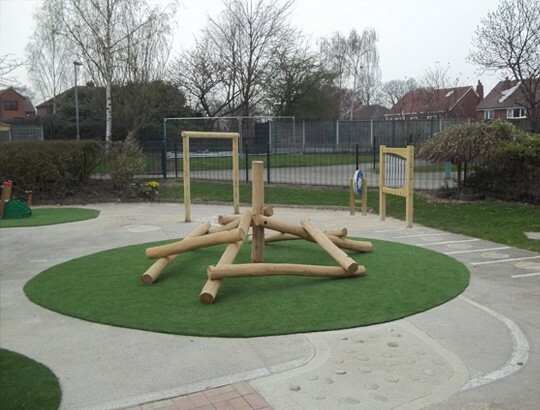 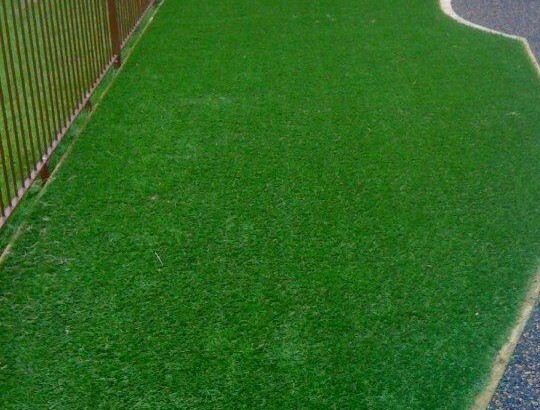 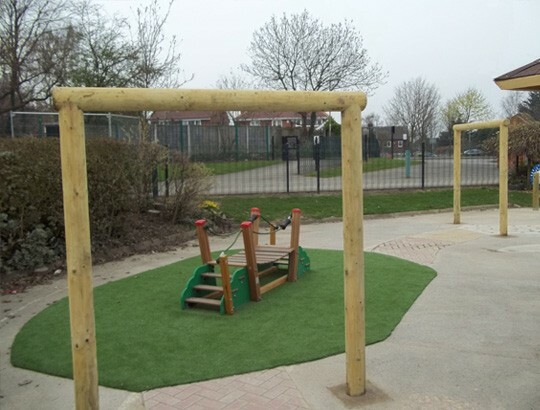 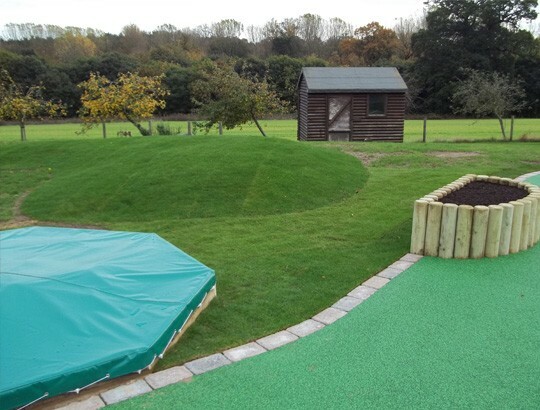 The recycled rubber tiles allow the grass to grow through the surfacing, providing a very desirable aesthetic appearance to the outdoor playground. 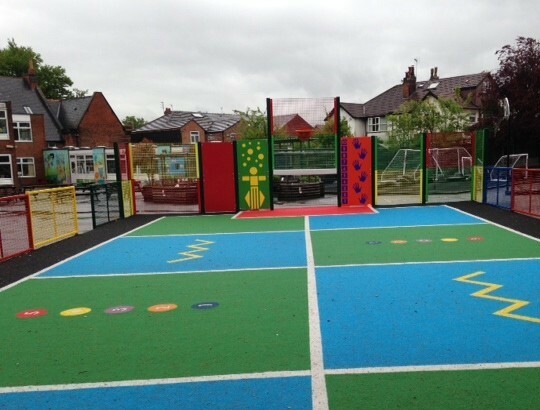 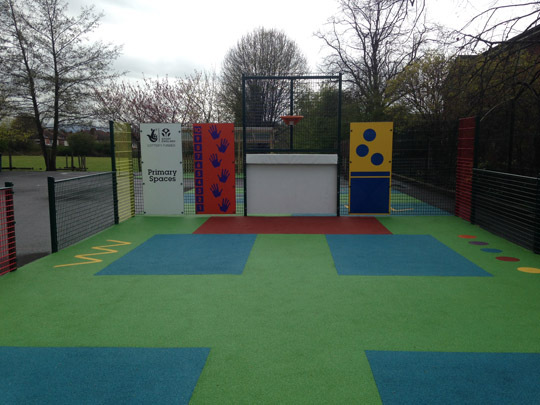 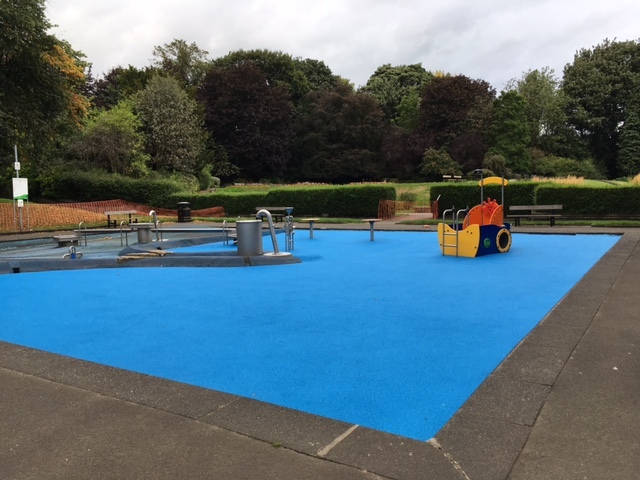 Options: The safety surfacing tiles can be laid to provide a full safety surfacing in accordance with the BSEN1177 or they can be installed in small clusters to provide a wear surface at access points to playground equipment.